This book explores the unintended consequences of compassion in the world of immigration politics. 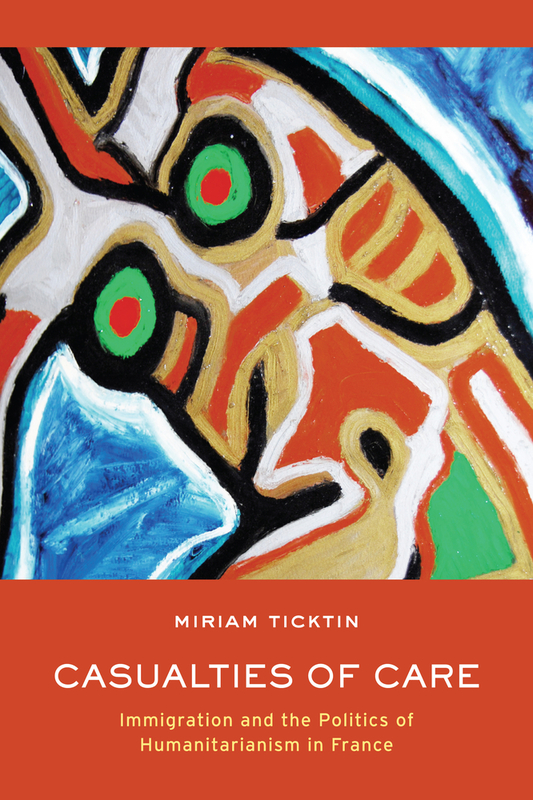 Miriam Ticktin focuses on France and its humanitarian immigration practices to argue that a politics based on care and protection can lead the state to view issues of immigration and asylum through a medical lens. Examining two “regimes of care”—humanitarianism and the movement to stop violence against women—Ticktin asks what it means to permit the sick and sexually violated to cross borders while the impoverished cannot? She demonstrates how in an inhospitable immigration climate, unusual pathologies can become the means to residency papers, making conditions like HIV, cancer, and select experiences of sexual violence into distinct advantages for would-be migrants. Ticktin’s analysis also indicts the inequalities forged by global capitalism that drive people to migrate, and the state practices that criminalize the majority of undocumented migrants at the expense of care for the exceptional few.